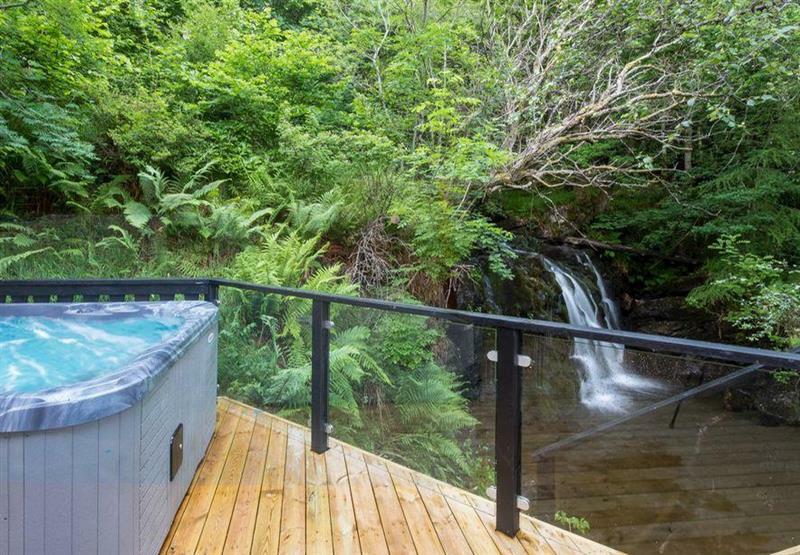 Loch Tay Highland Lodges - Waterfall Lodge sleeps 6 people, and is 34 miles from Dalmally. 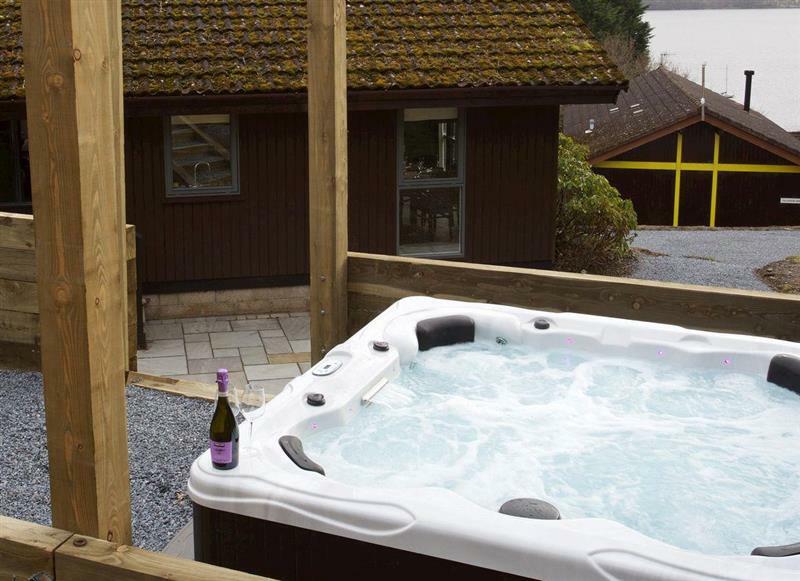 Loch Tay Highland Lodges - Eldersburn Lodge sleeps 6 people, and is 34 miles from Dalmally. 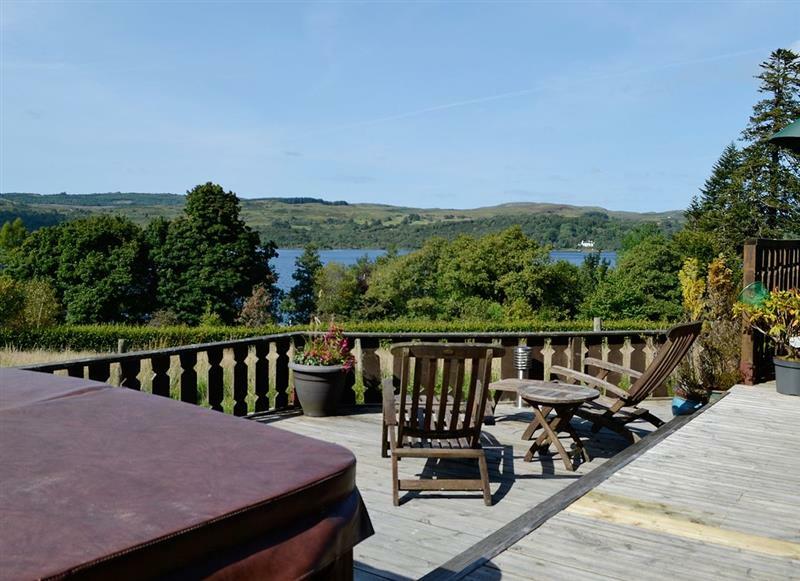 Glendale Lodge sleeps 5 people, and is 10 miles from Dalmally. 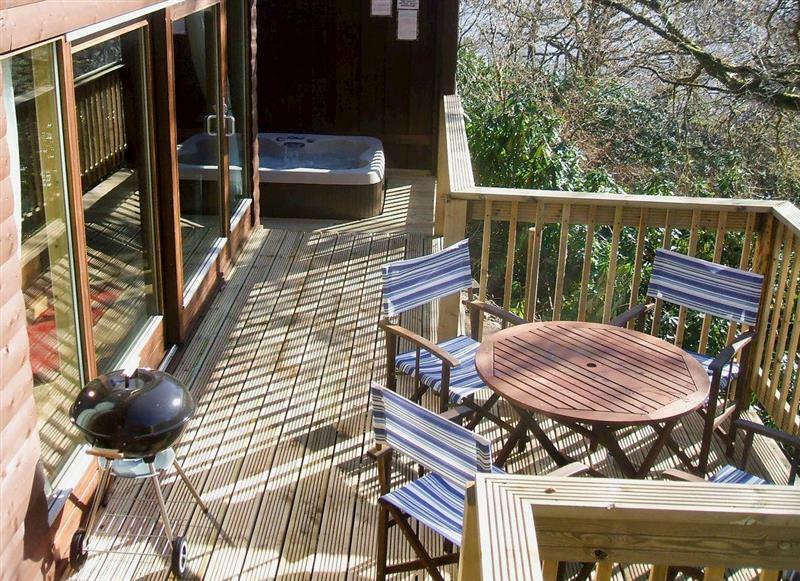 Cruachan Lodge sleeps 4 people, and is 3 miles from Dalmally.